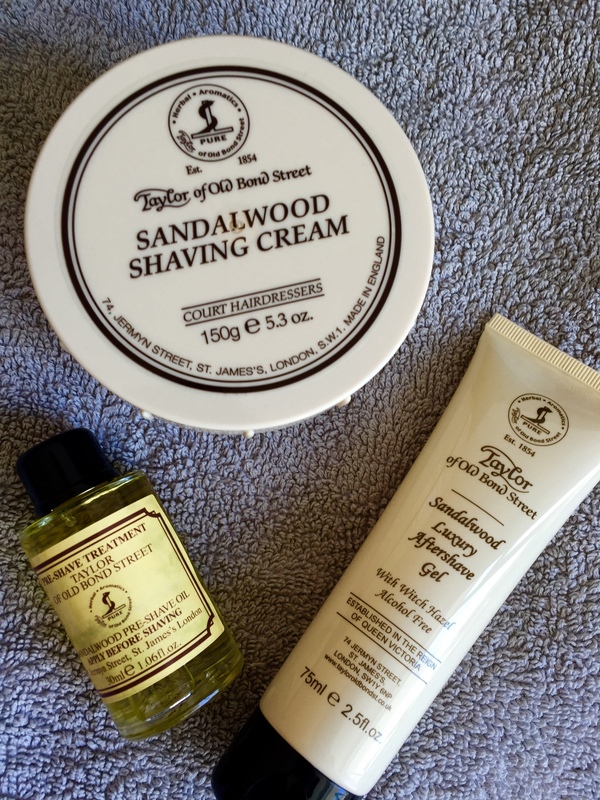 This week I’m giving away a small but beautiful kit from the gentlemen of Taylor of Old Bond Street, in collaboration with the fine men from Regal Gentleman. This collection is a truly classic shaving experience with natural ingredients and a 160 year old heritage influencing its design and creation. It is the epitome of a gentleman’s shaving routine and the one of the best names in the industry to use. Follow me on Twitter and share this post with a mention of @MaleStylist. Follow The Male Stylist on Instagram and comment under the competition image with a friend’s name. The competition will close on July 16th and I will announce the winner on July 17th. Best of luck gentlemen and have a great week. You can also sign-up to be notified of new posts and follow The Male Stylist activity. Also, don’t forget to follow me on Twitter or Instagram for style inspiration, gentleman’s musings and general fun.